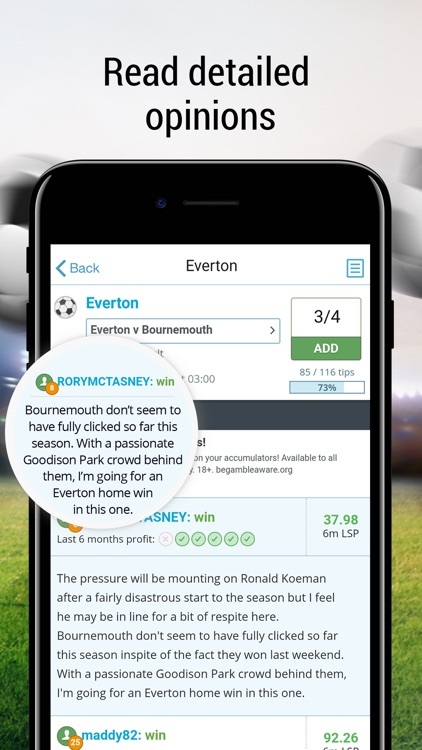 Helping punters find the best bets with free tips from 1000s of expert tipsters across all your favourite sports. Turn notifications ON now so you never miss a bet again! GET IT NOW! HOT TIPS - See today’s most popular tips on a wide variety of events and sports. HOT TIPSTERS - See what our most consistently profitable tipsters for each sport recommend. 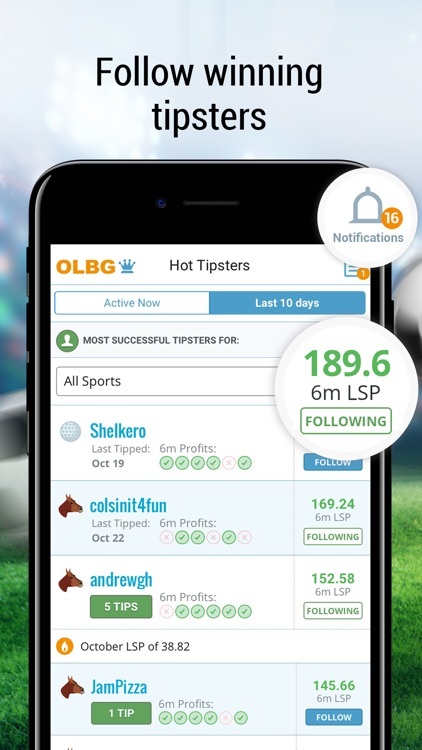 MY TIPSTERS - Follow your favourite tipsters in 1 tap and receive notifications when they tip. 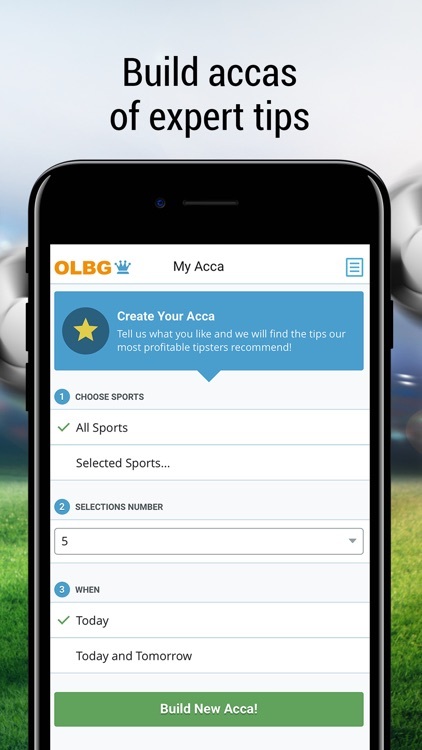 ACCA BUILDER – Easily build an accumulator with the bets our most profitable tipsters are backing. DETAILED RESEARCH & OPINIONS - Our tipsters have done the research so you don’t have to! 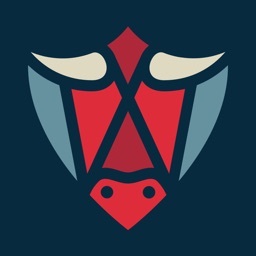 TIPS BY SPORT - Browse all events to see tips, detailed comments and expert tipster opinions for a huge range of sports including football, horse racing, tennis, golf, darts, greyhounds, snooker and American sports. 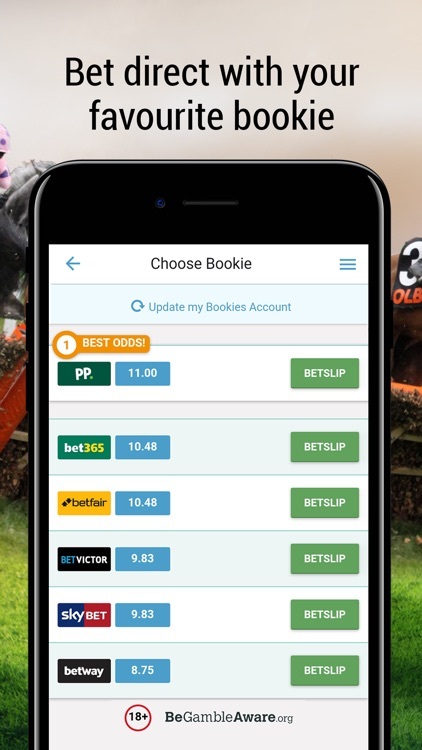 BETTING - Compare odds from your choice of bookies and place a bet quickly from any page, confident you’re getting the best value with the latest bookmaker offers and free bet bonuses. 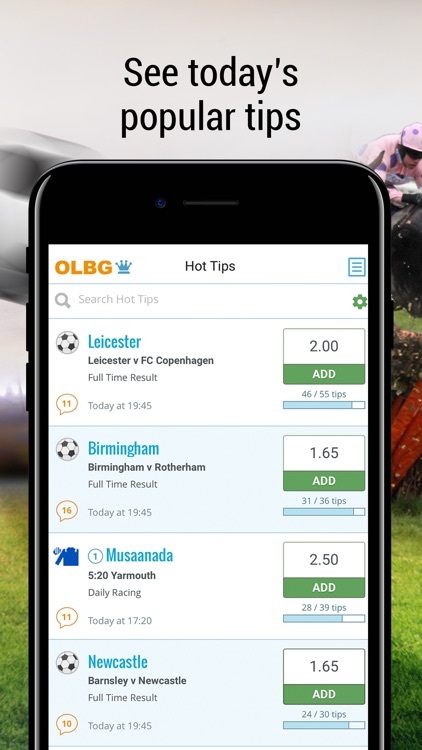 SHARING - Share the tips you find with your friends – help them find the best bets too! 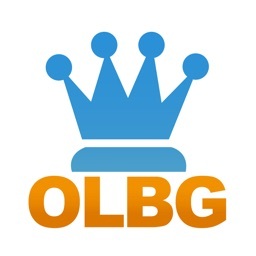 Follow us on Twitter www.twitter.com/OLBG for more free tips and exclusive content to help you Beat The Bookies! This app requires you to be aged 18+ and located in the UK. 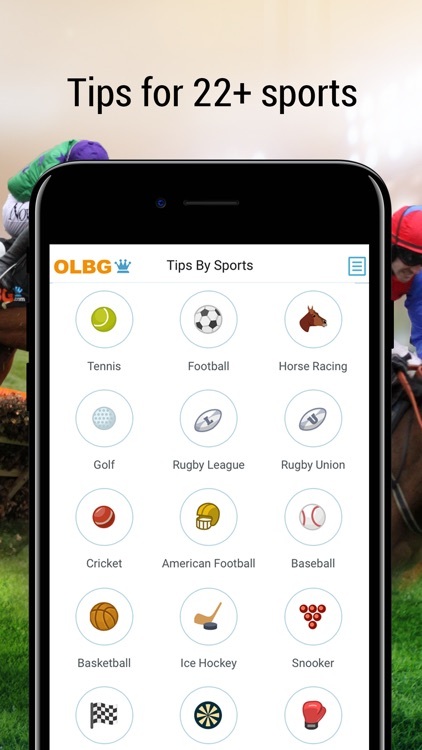 OLBG’s Sports Betting Tips app facilitates betting via bookmakers who operate in regulated markets only, as defined by our licensed betting partners. 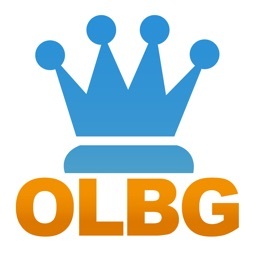 OLBG does not accept wagers directly. Visit www.OLBG.com for our full Terms and Conditions.